to look after someone or something – to take care of / to be responsible for. I’m looking after my sister’s children while she’s on holiday. to look up to someone – to admire / to respect. She thinks the world of her older brother. She really looks up to him. to look around – to try to find something that you want or need. I haven’t found anything to wear to my graduation. I’m still looking around. 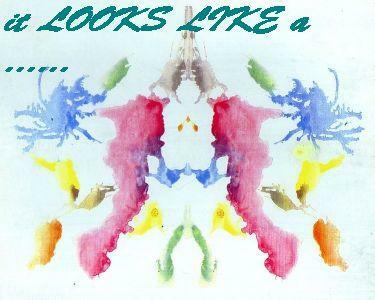 to look like someone or something – to resemble / to be similar to. I thought they were identical twins! They really do look like each other. 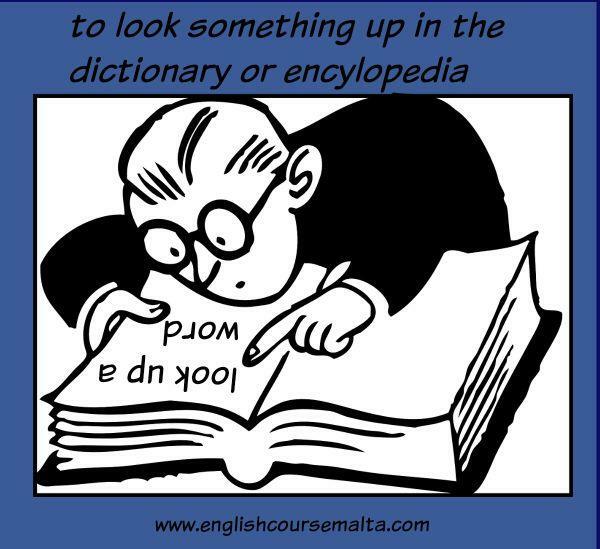 to look something up – to search for information (in a book or on the internet). When you don’t know a word in English, just look it up in the Oxford Advanced Learner’s Dictionary. English Teacher’s Tip: Take the quiz below to see if you can remember how to use LOOK as a PHRASAL VERB. There are also many online tools which can help you to remember Phrasal Verbs. Writing your own original sentences is another method you can use to remember phrasal verbs. If you personalise them, you are more likely to remember them. Check your Phrasal Verbs with Look and do this free online exercise! We’re going out this evening so I’ve asked the babysitter to come over and look ____the children. When I don’t know the meaning of the word I _________ in the dictionary. He’s wearing a white coat. He looks ………… a doctor. I’ve been looking _________ for a babysitter but I haven’t managed to find one yet. He really looks ______ his English teacher. In fact, I think he works hard because he respects him so much. More Multi-Word Verbs: TAKE, COME, GO, MEET, GET, PHRASAL VERBS WITH BACK.